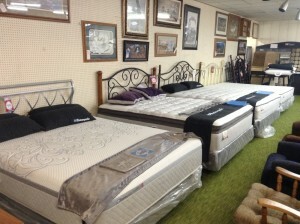 Quality Home Furnishings since 1955. 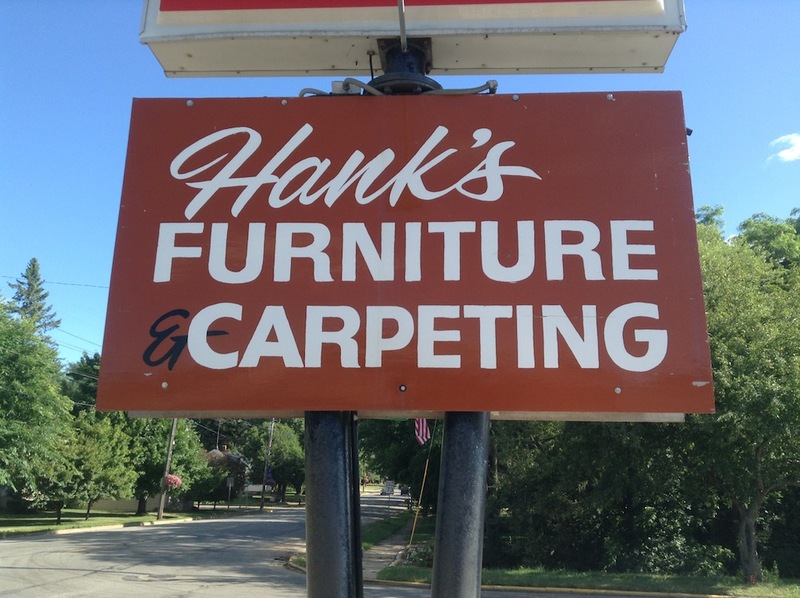 Hank's Furniture & Flooring in central Wisconsin is a 1 stop shop for all your furniture and flooring needs located in Thorp, WI. 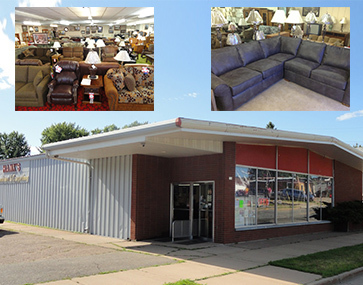 Hank's Furniture is family owned and operated since 1955. 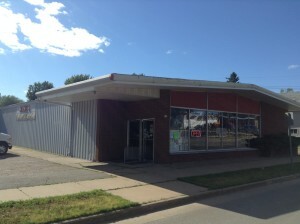 We are conveniently located halfway between Eau Claire and Wausau just off spacious highway 29 in downtown Thorp, Wisconsin. 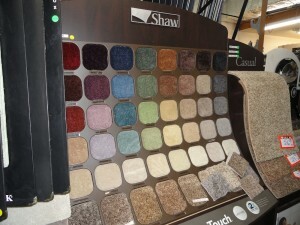 We serve both residential and commercial customers, with a full range of products and services. Free delivery. Huge delivery area. 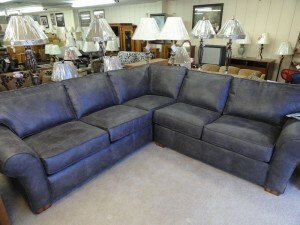 If we don't have the piece of furniture you are lookin for in stock, we can order it to suit your needs. 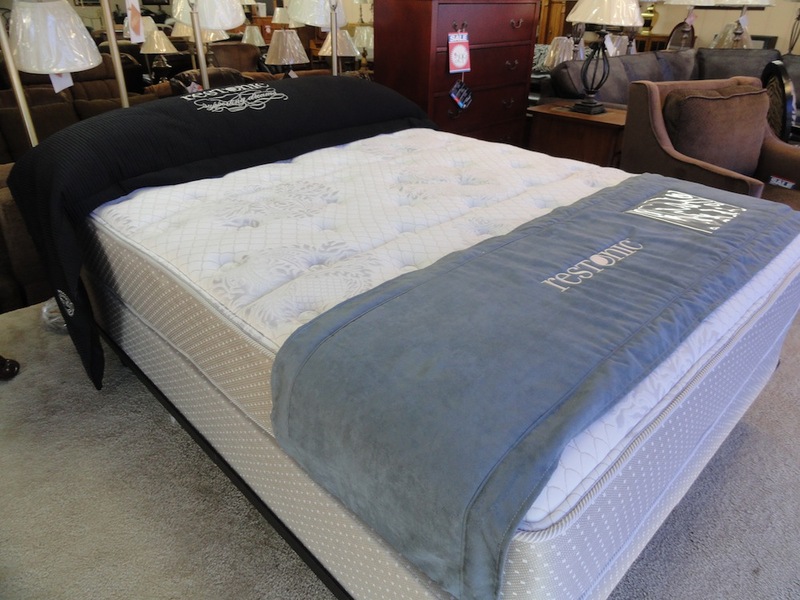 We have a friendly and knowledgable staff to help you find exactly what you need. 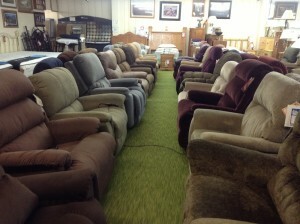 Competitive pricing and a huge selection of furniture and flooring.